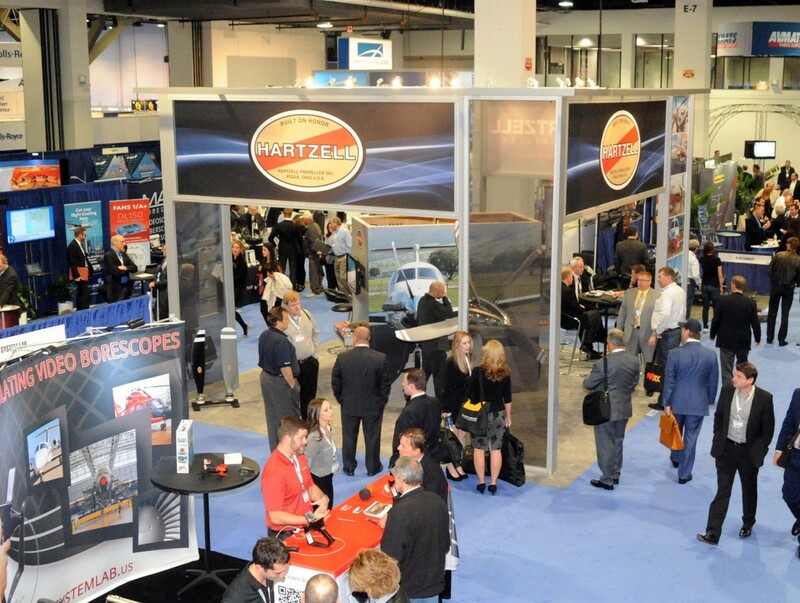 Aviation pros know that NBAA 2015 – the Business Aviation Convention and Exhibition – is one of the year’s can’t-miss industry events. This year’s convention is November 17-19th in Las Vegas, and promises to bring together over 26,000 aviation professionals from around the world, from aircraft owners to manufacturers. Over 1,000 exhibitors will be showing off leading-edge products and services, and nearly 100 aircraft will be on static display. As if that wasn’t enough, there will also be dozens of sessions on operational efficiencies, safety, and aviation trends presented by industry leaders. 1) The Future of Flying: John Petersen of The Arlington Institute/Lindbergh Foundation will speak about the future of flying. This session will cover how radical new materials, electric propulsion, extraordinary battery advances, 3D printing, big data, artificial intelligence and parallel breakthroughs in many other areas will fundamentally change aviation as we know it. Check it out on Tuesday from 11:00 a.m. to 12:00 p.m. at the Las Vegas Convention Center, Innovation Zone, booth N704. 2) Silent Auction Benefiting the Corporate Angel Network (CAN): At this special event on November 18th from 6:00 p.m. to 11:00 p.m. you can network with industry peers and fellow flyers at the Venetian Hotel Ballroom. Participate in live and silent auctions that benefit CAN, an organization that flies cancer patients and their families to and from treatment. View a list of current items up for auction. 3) Hartzell Propeller: We’ll be at NBAA in booth #C7629, so be sure to swing by our booth to learn more about our multi-year investment in turboprop propeller technology. We also highly recommend you visit some of our partners with Hartzell props on display, including Daher TBM, Pilatus, Piper, and Raisbeck. 4) Aircraft Display at Henderson Executive Airport: NBAA’s static display space sold out earlier than ever this year. Expect to see aircraft and rotorcraft from Bombadier, Boeing, Dassault, Falcon, Embraer, Textron Aviation, Gulfstream, and more. 5) NBAA Coffee Social: Networking is always a huge part of attending big aviation events like this. You have the opportunity to meet pilots, industry leaders, manufacturers and more under one roof. But where to start? Try the NBAA Coffee Social on Tuesday, November 17th from 2 p.m. to 3 p.m. at the NBAA Booth. Getting to an event like this early gives you the advantage of meeting folks you may bump into at other events later. Instant icebreaker. If you’re wondering how to navigate this sprawling event, just download the convention’s mobile application.